Problems with WiFi and the internet connection are probably the most common issues Windows 10 users face. And we’ll agree that there’s nothing more annoying for an average user than WiFi issues while browsing the internet. There are various WiFi errors that can eventually occur, and in this article, we’ll try to address as many as possible. Windows 10 won’t show available networks – This error shows up when there’s a network problem which prevents available WiFi networks from showing. Windows 10 no connections are available – This error shows up when there are no connections available to connect to. It tends to show up, even if you know there are actually some available connections. Windows 10 can’t connect to this network -This error shows up when you’re unable to connect to a certain WiFi network. We have an article dedicated to this issue, so you can combine solutions from that article with solutions from this article. Hopefully, you’ll find a proper solution. Windows 10 no WiFi icon – This error appears when there’s no WiFI icon in the taskbar at all. Windows 10 WiFI quit working – This error appears when your WiFi connection stops working suddenly. 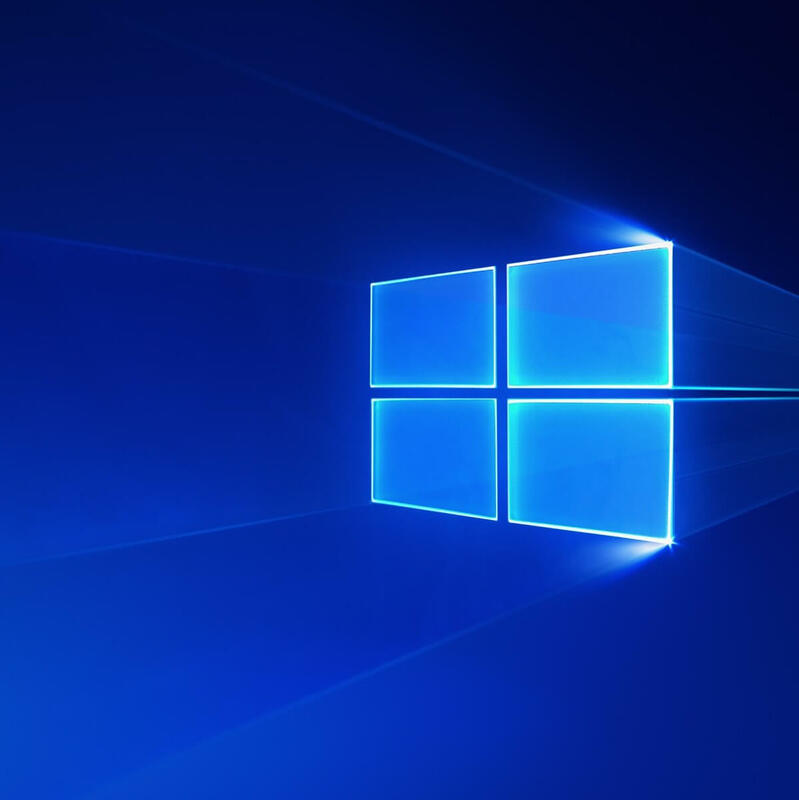 Windows 10 WiFI won’t turn on – This error means you can turn WiFi on from your taskbar. Windows 10 WiFi yellow triangle – This problem tells us there’s something wrong with the connection itself. You can connect to it, but the bandwidth is usually the problem. 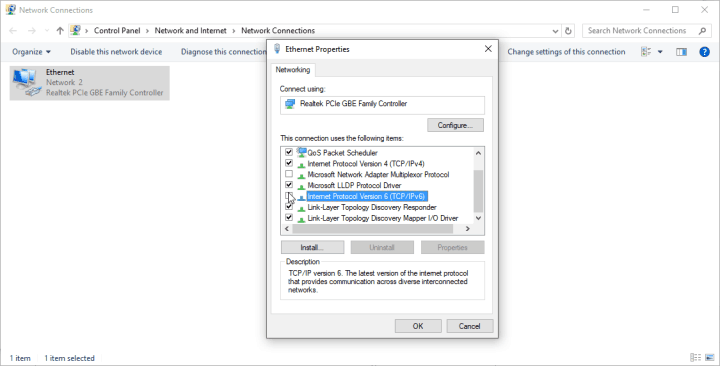 Windows 10 WiFi freeze greyed out – This problem prevents you from doing anything with your WiFi connection. You can’t turn it on, access settings, etc. 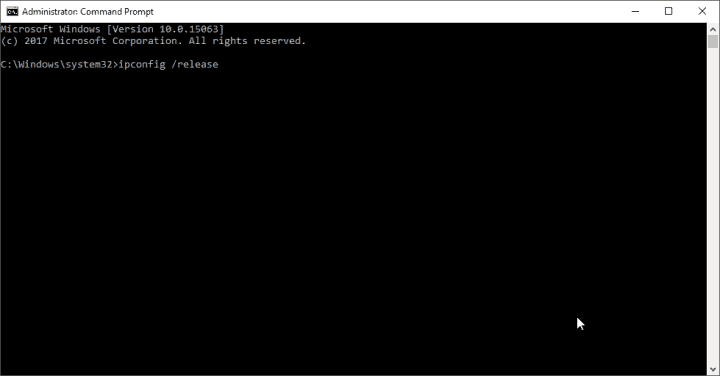 Go to Search, type cmd, right-click it and run the Command Prompt (Admin). Reboot your PC and try to connect. If the problem is still there, make sure to try out the remaining steps below. Another solution that’s quite common when troubleshooting WiFi and network issues are changing the wireless SSID and password of your modem. Even though we’re talking about resolving the problem with your wireless network, for this workaround you’ll have to connect your computer to the modem using the Ethernet cable. Since the procedure of changing the SSID varies from modem to modem, we can’t tell you what to do precisely. Therefore, we recommend you checking your modem’s manual or looking online for more info. Shut down your router or modem. Wait a minute and power it on. Disable modem/router’s built-in firewall temporarily. Make sure your router/modem isn’t overheating. Place it far from temperature sources. Once again, if you’re not sure how to do any of this, check your router/modem manual for more detailed instructions. Click on the Internet Connection Troubleshooter. Now, let’s talk about DHCP. 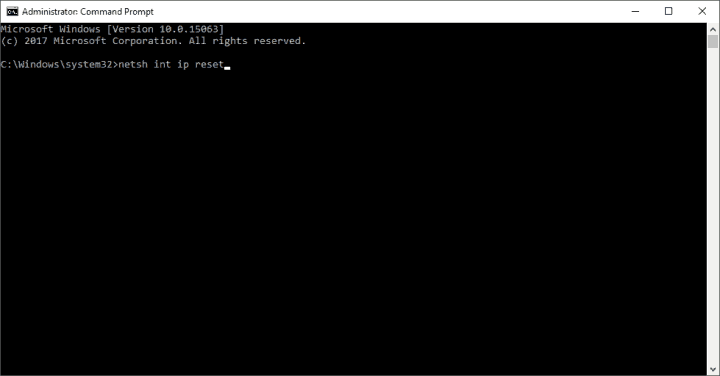 In short words, DHCP is a Windows process that assigns the IP address to your computer when you connect to a network. So, if this process is disabled, your computer won’t be able to obtain the IP address, and therefore, you won’t be able to connect to the internet using your WiFi connection. 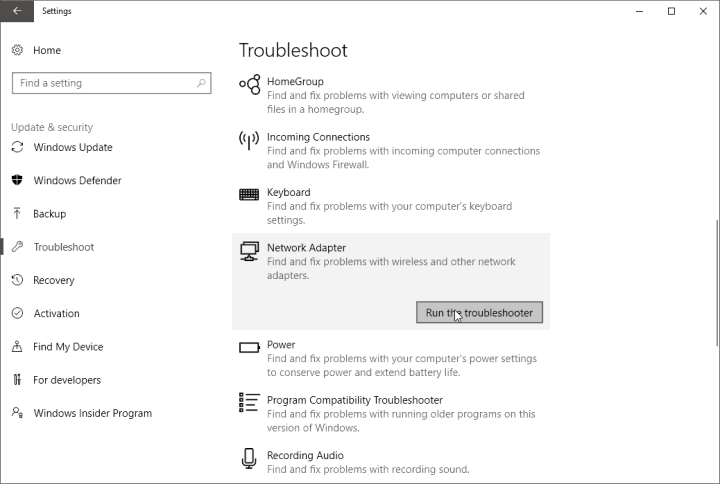 Locate your network adapter, right-click it and choose Diagnose. Wait for the process to finish. If the DHCP process was disabled, this will enable it once again. Go to Settings and choose Network Connections. Select Internet Protocol Version 4 (TCP/IPv4) and go to Properties. 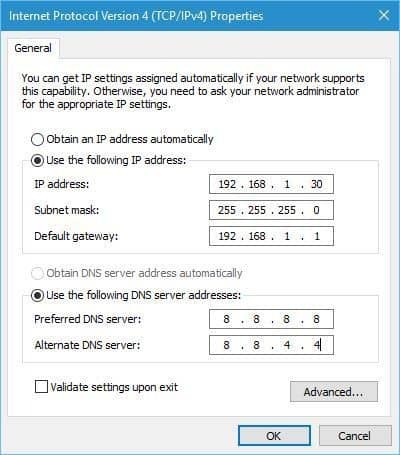 Now, select the Use the following IP address option and enter the IP address, Subnet mask and Default gateway. We used settings that work for our configuration, but you might have to enter a different number (see the screenshot). In addition, you’ll have to enter the DNS server manually. In our example, we used Google’s Public DNS, but you can also use 192.168.1.1 as your Preferred DNS server. After you’re done, click the OK button. And finally, the last solution that involves the DHCP process is changing the number of DHCP users. More precisely, you’ll have to increase the number of DHCP users in your router settings. Usually, the limit is 50 DHCP users, and if you go over, WiFi issues may occur. Once again, since the process of changing the number of DHCP users varies from router to router, it’s better to check the manual for detailed instructions. Right-click the Start button and open the Device Manager. Locate and expand Network Adapters. 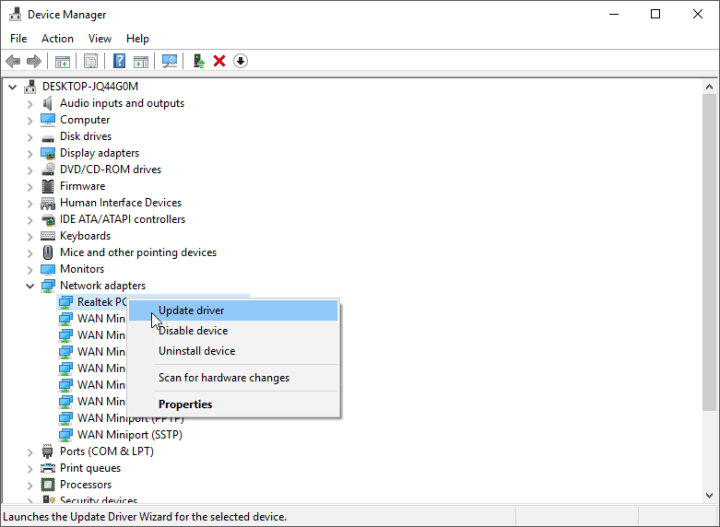 Right-click your network adapters and click Update driver software. Make sure to do it with both LAN and WLAN adapters. Wait for the process to finish, restart your PC and try connecting. Right-click Network Adapters and open Properties. In the driver tab, click Uninstall. Now, open the Details tab and locate Hardware Ids in the drop-down list. Copy the first line and paste it into the browser. 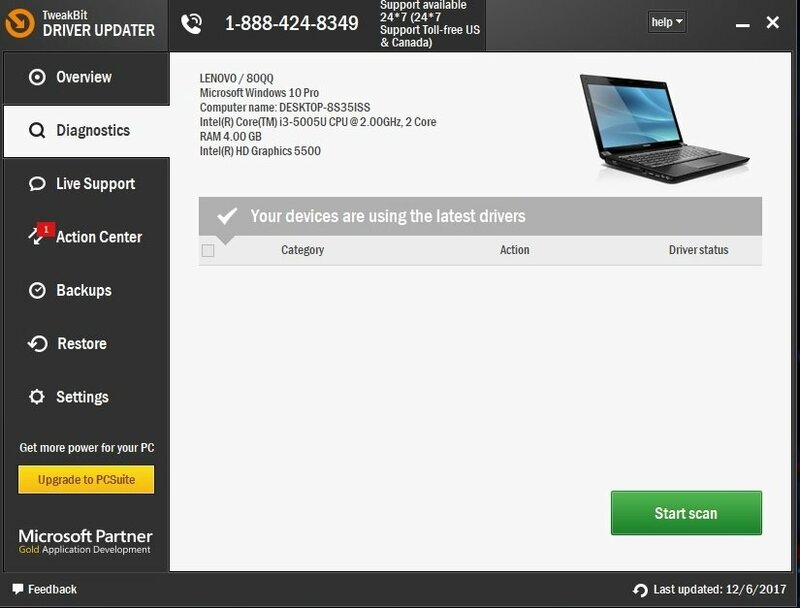 Find proper drivers provided by the official hardware manufacturer. Download and install those drivers for both LAN and WLAN respectively. Restart your PC and check the connection again. 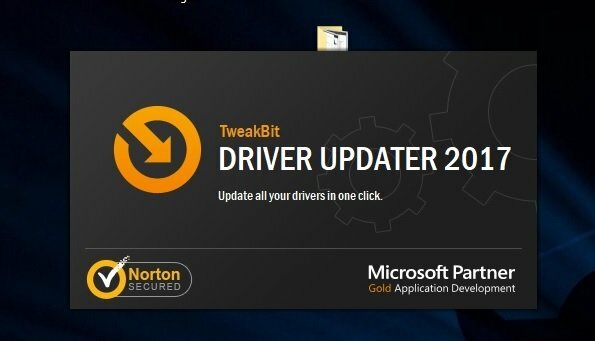 In order to prevent PC damage by installing the wrong driver versions, we recommend updating your drivers automatically by using Tweakbit’s Driver Updater tool. After several tests, our team concluded that this is the best-automatized solution. This tool is approved by Microsoft and Norton Antivirus. 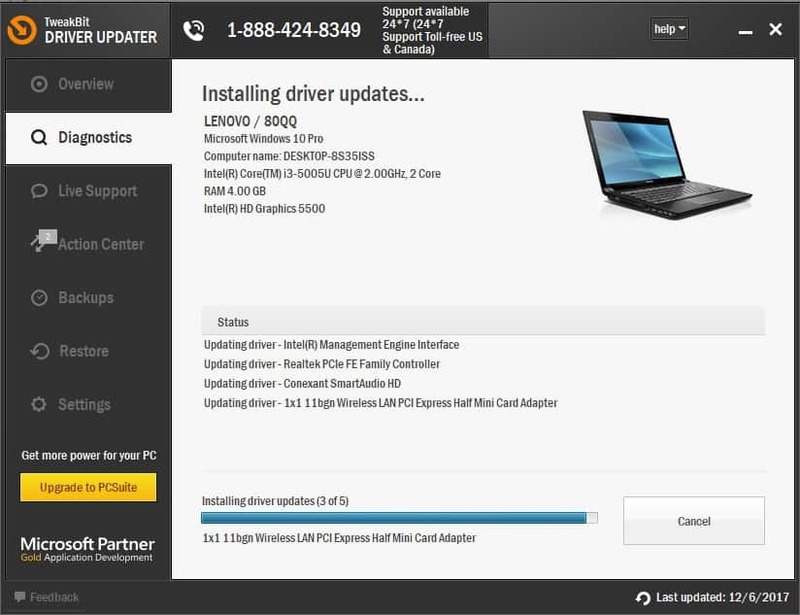 Here’s a quick guide how to update your drivers with it. Turn off Windows Firewall for both Private and Public networks and confirm the selection. Click the Network & Internet. Restart your computer, and try to connect again. Right-click the Start Menu button and select Network Connections from the menu. When Network Connections window opens, right click your wireless connection and choose Properties from the menu. Click the Configure button and go to the Advanced tab. Go to Connections and click your current connection. When Command Prompt stats enter netsh wlan delete profile name=”WirelessProfileName” and press Enter. Be sure to replace WirelessProfileName with the actual name of your wireless connection. When the process is finished, you need to reconnect and reconfigure your network, in order to establish the connection once again. Locate the account that you want to remove and click the Remove button. To remove the adult account, be sure to remove all child accounts beforehand. You’ve probably heard about this one before. Windows 10 and its components and features don’t get along with third-party antivirus programs. Because of that interference, various problems may occur. Including our problem with the WiFi network. So, go and temporarily disable your antivirus program, and check if the connection is now working. If you’re able to normally connect to your WiFi network with your antivirus program disabled, consider changing your antivirus solution, or switch to Windows Defender completely. On the contrary to the previous workaround, your connection may be corrupted by some kind of malware. So, it would be a good idea to run your security scan once again. If there’s a connection-blocking malware on your computer, your antivirus will surely eliminate it. Your router and wireless adapter need to be on the same network mode to work seamlessly. If that’s not the case, you’ll experience problems with your WiFi connection. So, you should check the wireless networking mode on your computer, in order to make the connection work again. 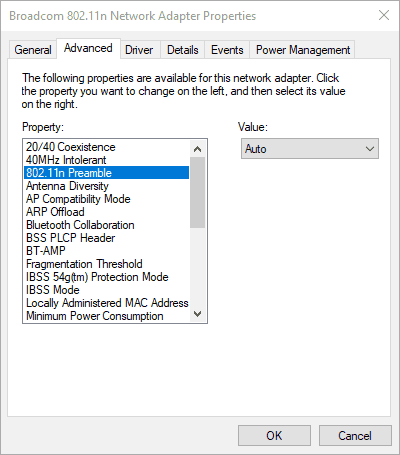 Click Change adapter settings, locate your wireless network adapter, right-click it and choose Properties from the menu. Now change the value of Wireless mode so it matches the value of Wireless mode on your router. In most cases, 802.11b (or 802.11g) should work, but if it doesn’t, try experimenting with different options. Click Tools > Fiddler Options. Navigate to the HTTPS tab. Make sure that the text says Certificates generated by CertEnroll engine. Click on Actions > Reset Certificates. Wait for the process to complete. That’s about it. We certainly hope at least one of these solutions helped you resolve the problem with your WiFi connection. If you have any additional comments, questions, or suggestions, please let us know in the comments below!